The Face and Body Place offers a state of the art new procedure called The Trampoline Neck Lift. Ageing is a reality for us all and with age, your skin thins and loses elasticity and there are some body parts that just seem destined to betray your age no matter what you do. Many people neglect the appearance of their necks yet the neck is one of the first places where the signs of ageing start to show. Woman go to great lengths to improve the appearance of their facial skin and for many, a sagging neck is the ultimate betrayal of a woman’s age. The ageing process of the neck has attracted many slang terms for the excess skin and fat found below the jawline such as the turkey neck, sagging neck, jowls, wattle neck and double chin. 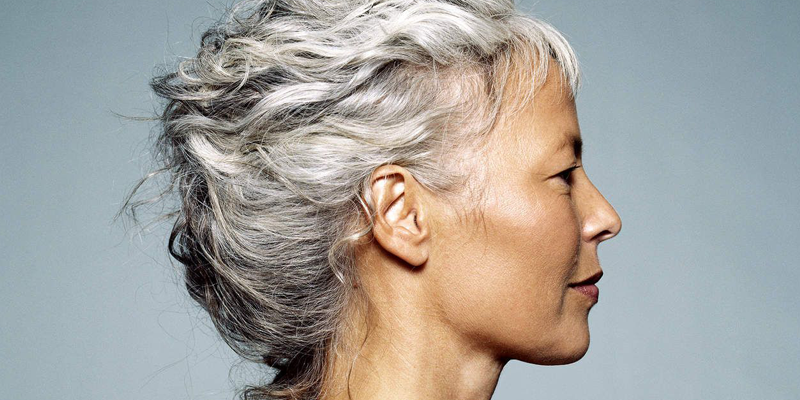 The signs of an ageing of the neck can start in your late 20’s however most woman only notice these changes in their 40’s. A sagging neck can be the results of several factors including the ageing process, fluctuations in weight and in some cases this is a result of genetics. Some people are genetically predisposed to the development of excess skin and fat around the neck area and for many people, this is present for the majority of their lives and as people age it may become more apparent or pronounced. Other causes of the turkey neck are due to weight loss which results in the excess skin being present where fat used to be, environmental conditions and stress. Due to the loss of elasticity in your skin, you may develop platysmal bands, which are thin bands of muscles located on your neck, which become more prominent as you age. Additionally, sun damage and skin care products play a part. If your neck appears to have lost its natural elasticity or has excess fat and sagging is starting to show, the Trampoline Neck Lift may be the solution for you without having to undergo surgery. The procedure is a non-surgical option that allows the look of ageing to be reduced in the neck and jawline. The technique uses suture suspension loops to hold the facial tissues in the youthful position aiding in rejuvenation and contours the face and neck. The procedure is performed by strategically placing and weaving a surgical thread along the jawline and neck through tiny incisions, the sutures are then tightened together firm the loose skin around the neck and jawline. The Trampoline Neck Lift is performed in a two-hour procedure and you can return to work within a few days following your procedure due to the short recovery time needed. Following the Trampoline neck lift, you will experience a feeling of tightness, slight swelling can occur and bruising can be seen for a few days to weeks after. Ideally, the Trampoline Neck Lift can be formed on someone that is in good physical health and is able to take off the necessary recovery time required. Candidates include men and woman who want to correct double, or triple chin; loose or slack neck skin and excess fat and skin on the neck. If you are concerned about any of these issues surrounding your neck or would like more information on The Trampoline Neck lift, contact The Face and Body Place to find out about this procedure and other methods that can assist with restoring your necks youthful appearance.